Is no place to put the piano? is not a problem with the air piano! Is no space for a real piano at home? It is not the problem now! Unfortunately I only had 3 days to create the application. (in my country postal service is awful). 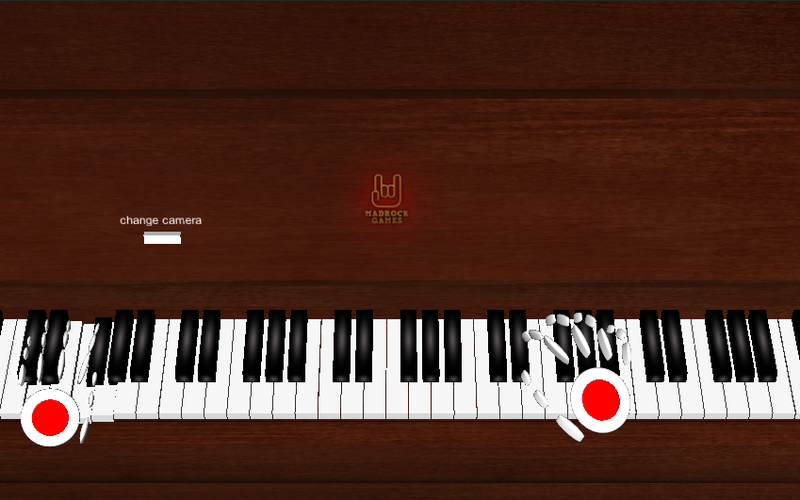 AirPiano was designed as a test application to understand the features Leap Motion. In the future it will improve. During developing I attracted my friend - piano player for better understand the specifics of the piano gestures. I'm literally in love with Leap Motion and we plan to use it in the future for our other applications. Your web site or portfolio (optional)? I really like this concept - good start! I was hoping this would support VR/Oculus Rift DK2 but it was fun to mess around with regardless. I had some difficulty gauging how far away from the keys my fingers were and as a result ended up frequently swiping the keyboard. 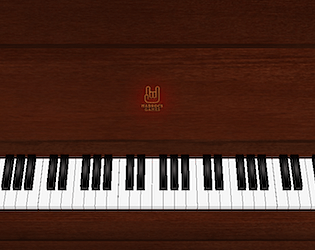 It might be helpful to have a depth cue when a finger comes close to a key (such as a dot that gets bigger on the key, or a hairline that connects the finger with the nearby key, or a light on the tip of the finger that reflects off the keys, etc). Hard to play. But I still like it. johnjoemcbob, thank for your comment! 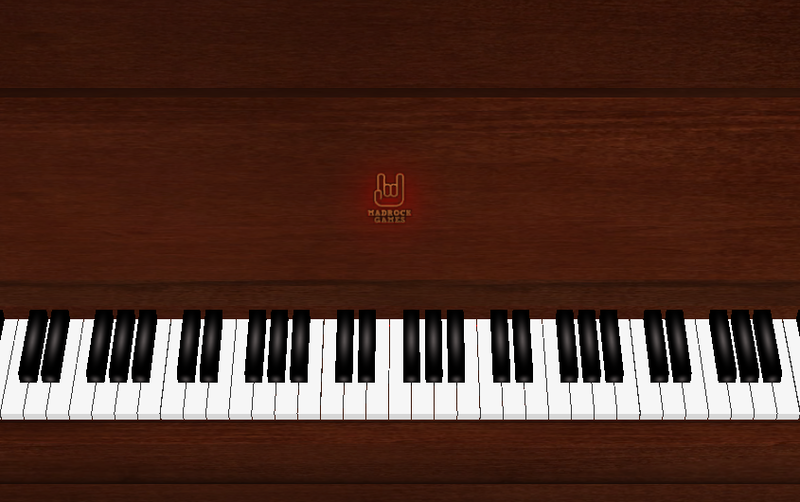 My friend, that knows how to play on the piano can too play with this app. It's not easy, but possible... In the future we are planning to improve this app. One of the biggest issues - efforts keystrokes. And also of course - number of available octaves, it's possible to solve with Oculus Rift, but I want to make this app self-sufficient only with Leap Motion. I can't play the piano and this game really captures the essence of that! Haha. Seriously though, this is a very good prototype for only three days work, well done!